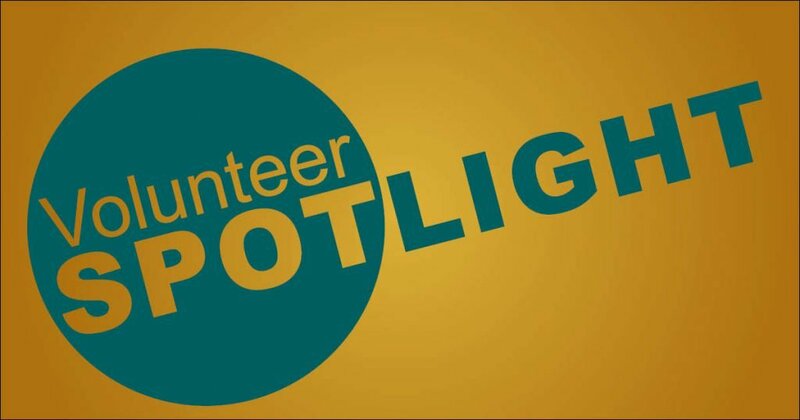 Volunteer Spotlight: Please Join Us In Recognizing The Commitment And Dedication Of Our Stellar Volunteer • Long Island Cares, Inc.
Long Island Cares would like to take a moment to recognize the hard work and contribution of our incredible volunteers. We are so grateful for all they do for us and couldn’t carry out our mission without them. Over the years, we’ve seen some amazing people walk through our doors and work hard to the touch the lives of those around them. Marguerite first got involved with Long Island Cares in 2012 following the devastation of Superstorm Sandy. She says her initial reason for volunteering was a desire to fill her time with something meaningful. A few years into retirement, she says she was in a new chapter of her life and felt the need to do something with all that extra time. Working to ease the burden of food insecurity was a mission that hit her close to home. Marguerite was one of five kids and her parents consistently struggled to provide for the family. At the time, they received help from their community Church and local organizations (food banks had not been established on Long Island at that point). “It’s something that always stuck with me,” she said, her eyes reflecting years past. So when Marguerite was looking to volunteer in 2012, Long Island Cares was a place she felt drawn to. She says she has loved getting involved in the community, meeting veterans, and swapping recipes with other food lovers. “It doesn’t only help other people, it helps you too,” she said with a warm smile. 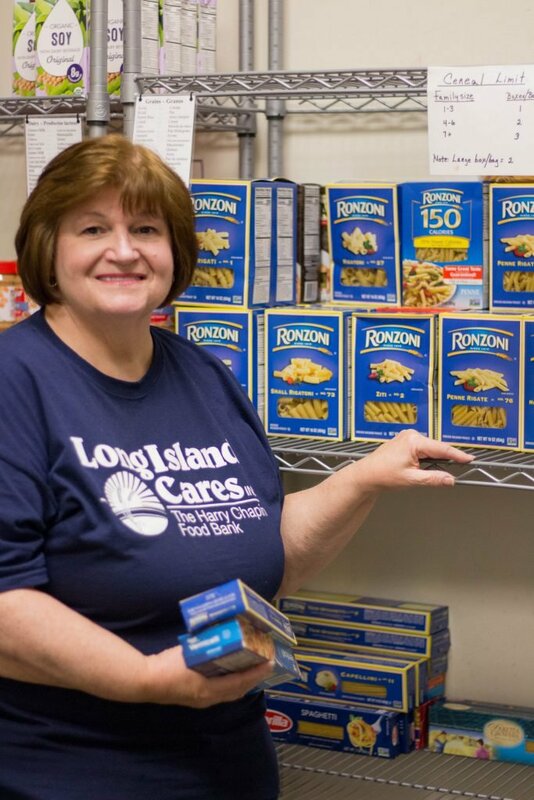 Next time you see Marguerite in the Lindenhurst pantry, say hello and give her a warm thank you for her dedication.